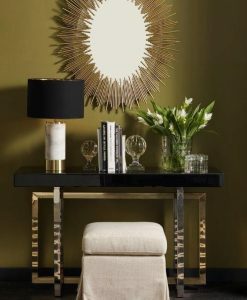 Complementing all wall colors and décor styles, the Milan Round Black Frame Mirror is sure to be a valuable addition to your interior. 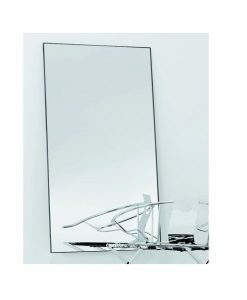 This stylishly crafted mirror comes with a steel frame that is designed in a simple black matt finish. 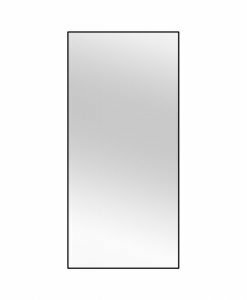 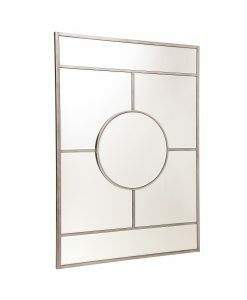 Steel renders not only a good support for the entire piece but also provides a good finish to the mirror. 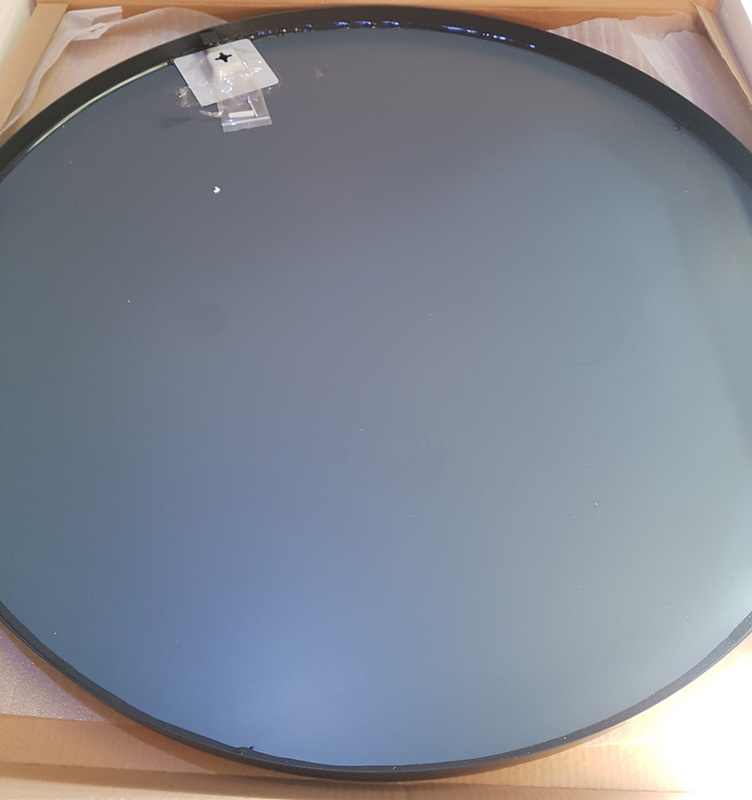 This mirror is available in 60cm and 90cm diameter and can be used according to your requirements. 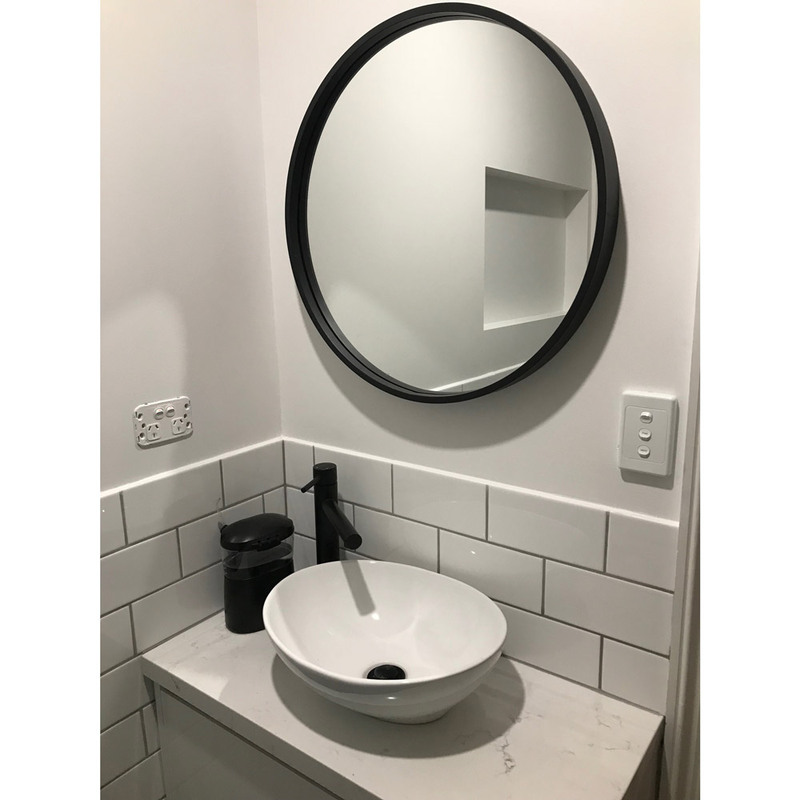 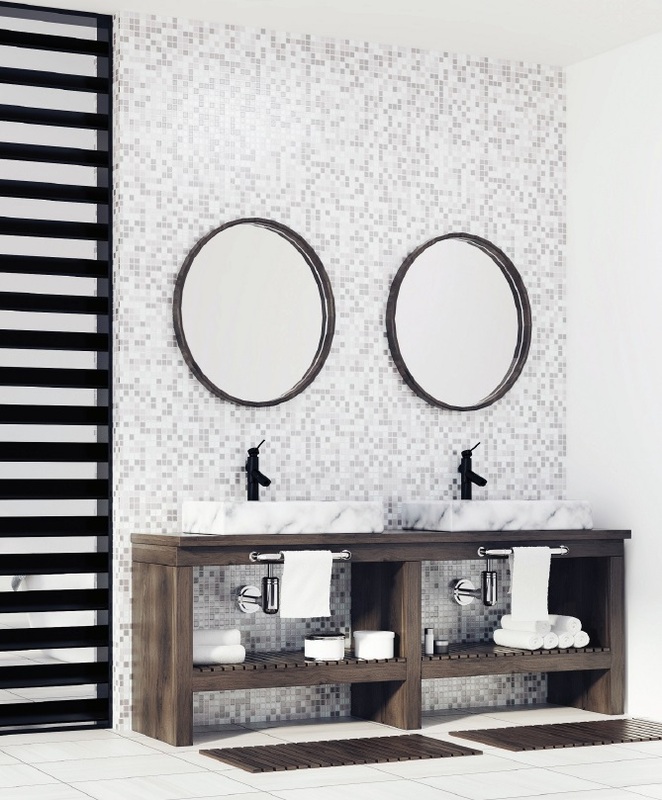 Because of the round and simplistic design of the mirror, it complements all types of fixtures and fittings with black standing on top of the list. 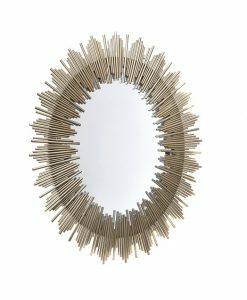 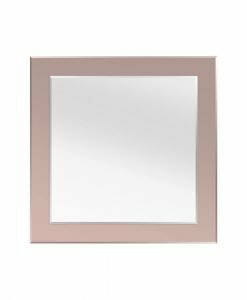 Though the Milan Round Black Frame Mirror is designed primarily as a bathroom mirror, it can also be used in other rooms of the house because of its simple design. 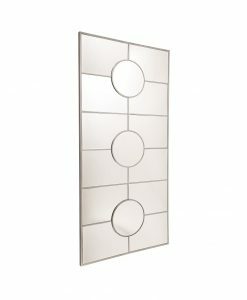 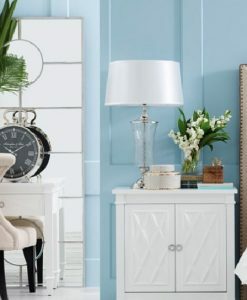 It can be used as a décor piece in the living room or an accessory in your foyer area. 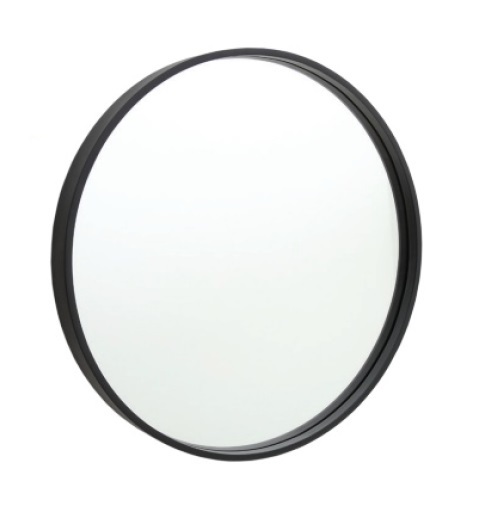 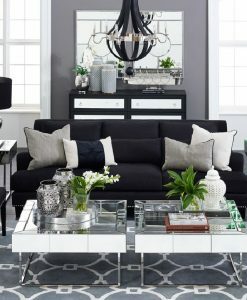 Wherever it is placed in, the Milan Round Black Frame Mirror is sure to add a touch of elegance to the room.